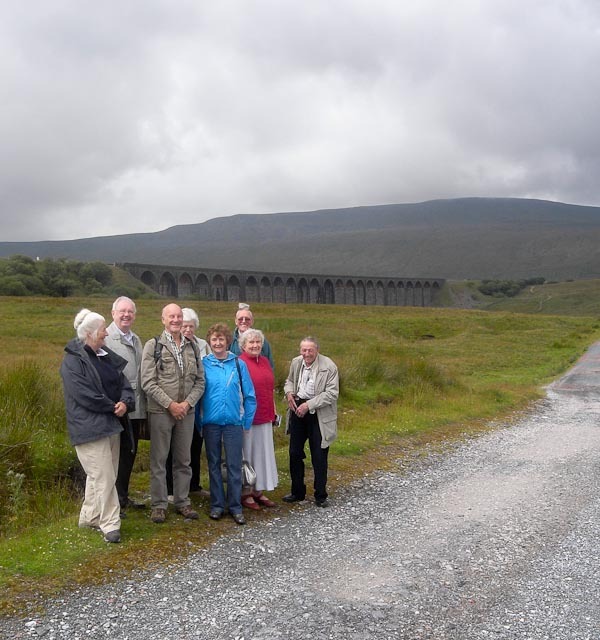 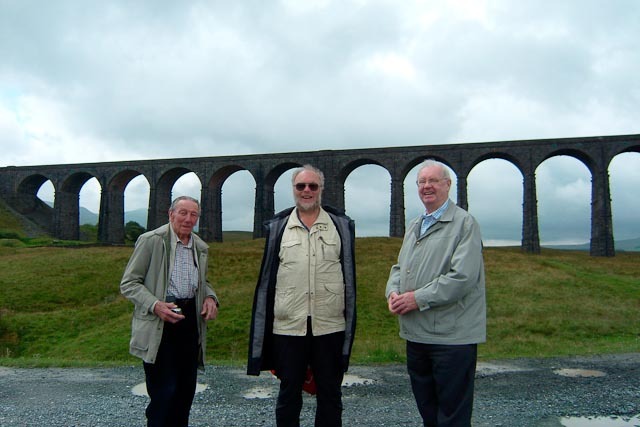 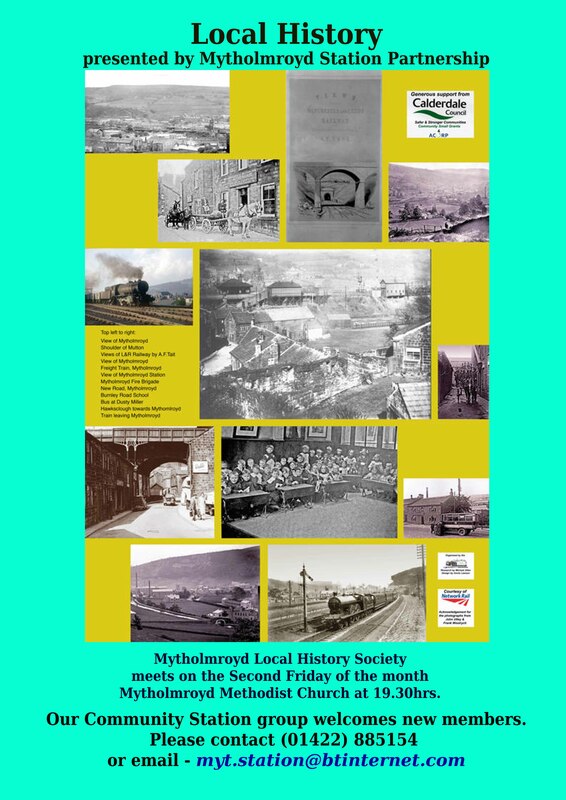 With thanks to Drew Haley and all at Northern Rail our intrepid band of travellers braved the British summer to venture into the mountain air at Ribblehead. 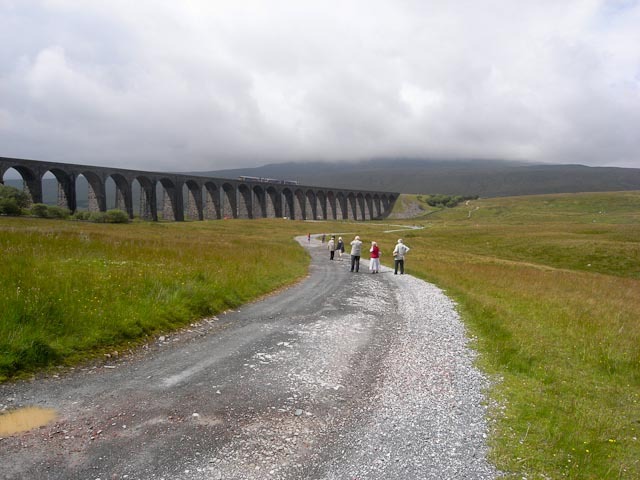 Some (young un’s Shirley & George) went up onto the slopes of Whernside whilst most of us went as far as the viaduct to make sure the mortar was still intact. 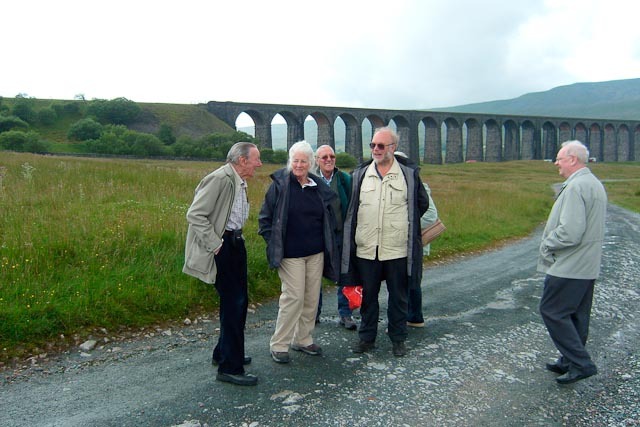 We all (more or less) got back to the Station Inn for an excellent lunch before the normal Pennine arrived – but the rain did not dampen our day out.